From chemical leaks and oil spills to toxic pollution and nuclear accidents, environmental disasters are devastating for the people and animals in their wake. Such disasters can destroy the land and wipe out wildlife. They can contaminate buildings and even demolish entire communities. Scientists are still studying the long-term impact of environmental disasters and looking for new ways to mitigate them. 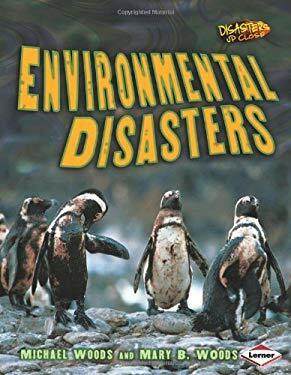 With dramatic images and firsthand survivor storiesplus the latest facts and figuresthis book shows you environmental disasters up close.